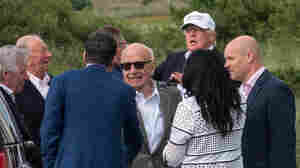 July 11, 2016  Roger Ailes has filed countermotions against the sexual harassment suit brought by ex-anchor Gretchen Carlson. 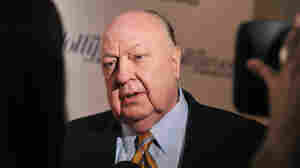 Other women, however, are coming forward with similar allegations against Ailes. June 5, 2013  Other former top journalists at the News of the World tabloid also pleaded not guilty at a hearing in London. Brooks is facing five charges ranging from conspiracy to obstruction of justice. 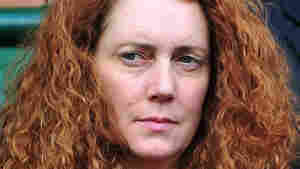 July 24, 2012  One of those being charged went on to be a spokesman for Prime Minister David Cameron. The now defunct News of the World tapped into voicemails of murder victims, celebrities and politicians. 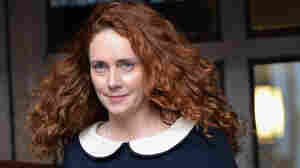 May 15, 2012  Rebekah Brooks allegedly tried to "pervert the course of justice" last year by seeking to cover up what had been going on at Murdoch's News of the World. August 10, 2009  Now that News Corporation plans to charge money for its online content, will other media outlets follow suit?